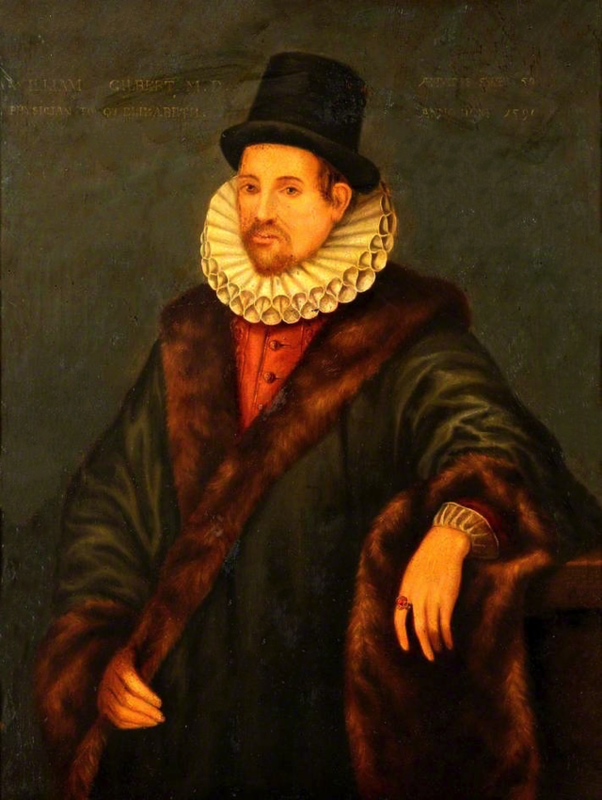 1544 – William Gilbert, English physician, physicist, and astronomer is born. William Gilbert, also known as Gilberd, was an English physician, physicist and natural philosopher. He passionately rejected both the prevailing Aristotelian philosophy and the Scholastic method of university teaching. He is remembered today largely for his book De Magnete (1600), and is credited as one of the originators of the term “electricity”. He is regarded by some as the father of electrical engineering or electricity and magnetism. 1686 – Daniel Gabriel Fahrenheit, Polish-German physicist and engineer, developed the Fahrenheit scale is born. 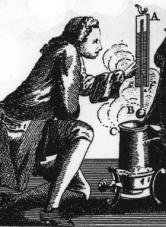 Daniel Gabriel Fahrenheit was a Polish/Dutch physicist, engineer, and glass blower who is best known for inventing the mercury-in-glass thermometer (1714), and for developing a temperature scale now named after him. 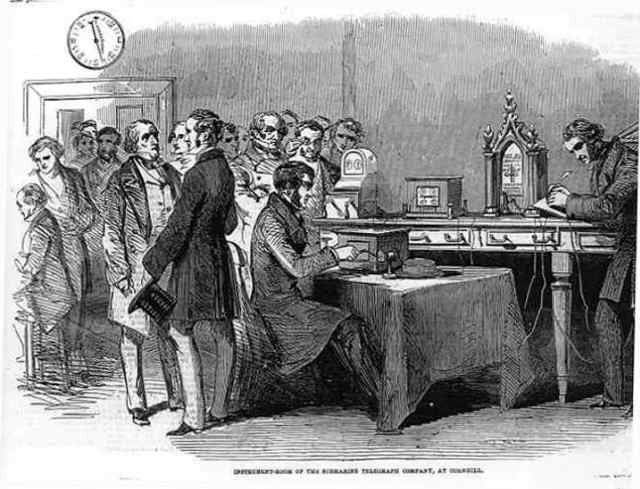 1844 – Samuel Morse sends the message “What hath God wrought” (a biblical quotation, Numbers 23:23) from the Old Supreme Court Chamber in the United States Capitol to his assistant, Alfred Vail, in Baltimore, Maryland, to inaugurate the first telegraph line. An electrical telegraph was independently developed and patented in the United States in 1837 by Samuel Morse. His assistant, Alfred Vail, developed the Morse code signalling alphabet with Morse. The first telegram in the United States was sent by Morse on 11 January 1838, across two miles (3 km) of wire at Speedwell Ironworks near Morristown, New Jersey, although it was only later, in 1844, that he sent the message “WHAT HATH GOD WROUGHT” from the Capitol in Washington to the old Mt. Clare Depot in Baltimore. 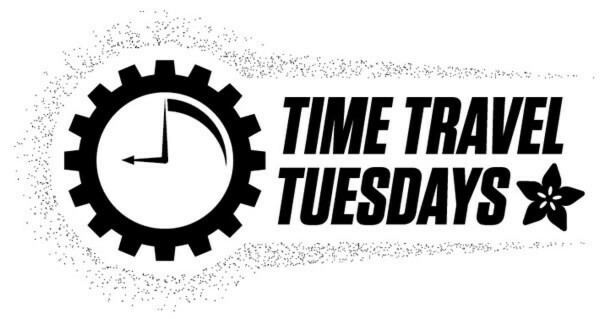 From then on, commercial telegraphy took off in America with lines linking all the major metropolitan centres on the East Coast within the next decade. The overland telegraph connected the west coast of the continent to the east coast by 24 October 1861, bringing an end to the Pony Express. 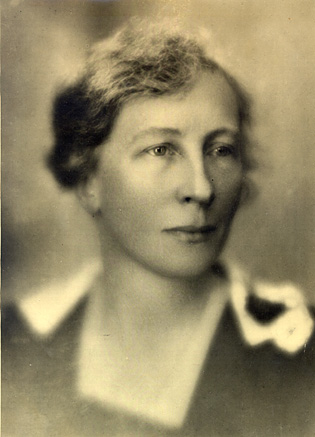 1878 – Lillian Moller Gilbreth, American psychologist and engineer is born. The bridge—originally referred to as the New York and Brooklyn Bridge and as the East River Bridge— was opened for use on May 24, 1883. The opening ceremony was attended by several thousand people and many ships were present in the East Bay for the occasion. President Chester A. Arthur and Mayor Franklin Edson crossed the bridge to celebratory cannon fire and were greeted by Brooklyn Mayor Seth Low when they reached the Brooklyn-side tower. Arthur shook hands with Washington Roebling at the latter’s home, after the ceremony. Roebling was unable to attend the ceremony (and in fact rarely visited the site again), but held a celebratory banquet at his house on the day of the bridge opening. Further festivity included the performance of a band, gunfire from ships, and a fireworks display. On that first day, a total of 1,800 vehicles and 150,300 people crossed what was then the only land passage between Manhattan and Brooklyn. Emily Warren Roebling was the first to cross the bridge. 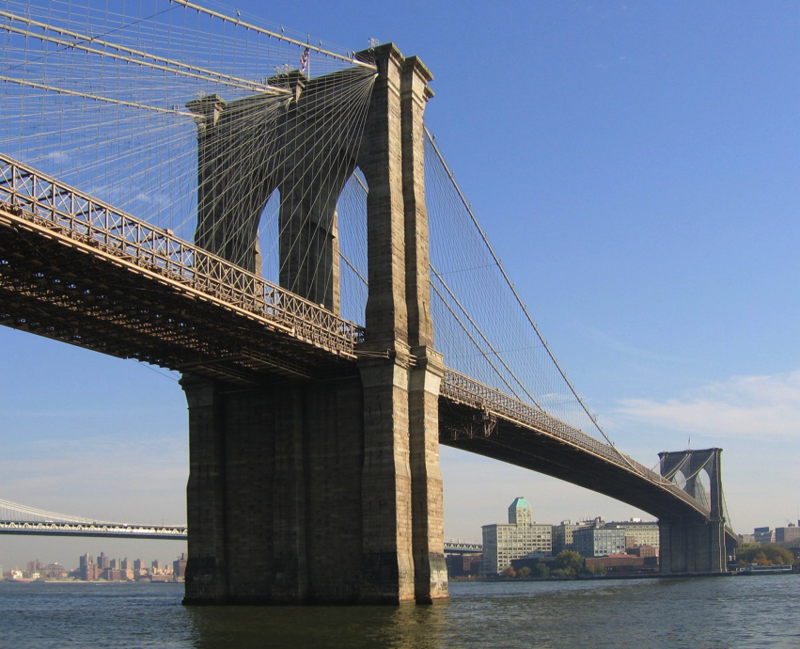 The bridge’s main span over the East River is 1,595 feet 6 inches (486.3 m). The bridge cost US$15.5 million in 1883 dollars (about US$380,946,000 in today’s dollars) to build and an estimated number of 27 people died during its construction. Brilliance expresses itself in many ways–from the esoteric tinkerings of a mad genius to the profit-heavy balance sheets that illustrate the work of astute executives. Sometimes brilliance is merely a deceptively simple, why-hasn’t-anyone-thought-of-this-before solution to a nagging problem. The products and services represented by our annual roundup of 100 Brilliant Companies are a little bit of all of these. It should come as no surprise that our list is heavy on digital technology, with apps, development platforms and gadgets related to mobile phones, social networking and health care, as well as some mind-blowing inventions that are just plain cool. On the opposite end of the spectrum, we found much to admire in low-tech brilliance–most notably that with retro hipster appeal, as chronicled in our new-this-year category Geek Chic. Throw in a bit of fun from food, shopping, music, art and travel, and you have our list of the best ideas, the brightest innovations–and, yes, the wackiest notions dreamed up by businesses in the last year. But brilliance is not merely subjective: In some cases, it can be quantified in dollars and cents. This is not to say that these companies are necessarily the most lucrative in their fields; few of them, if any, are that. But to get a sense of the potential value of the businesses on our list, we spoke to leading venture capitalists to find out what qualities they look for in investment targets in several of our categories. It’s a fascinating window into the minds of the people who are betting big on tomorrow’s brilliance, today. Our hope is that, as you dip into our 10 categories, you’ll find ideas that inspire, excite and delight you–and, more than anything, perhaps galvanize you to create a bit of brilliance yourself. 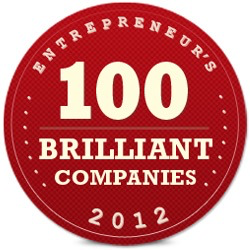 Last night we received notice that Adafruit was named one of Entrepreneur’s “100 Brilliant Companies 2012”. We’re so thrilled about this and to be listed with so many great companies & people. We are especially excited to see Synn Labs listed as well! Congrats!